I’m happy to say that I’ll be at 613flea tomorrow (Saturday, June 9th) from 10am to 4pm. 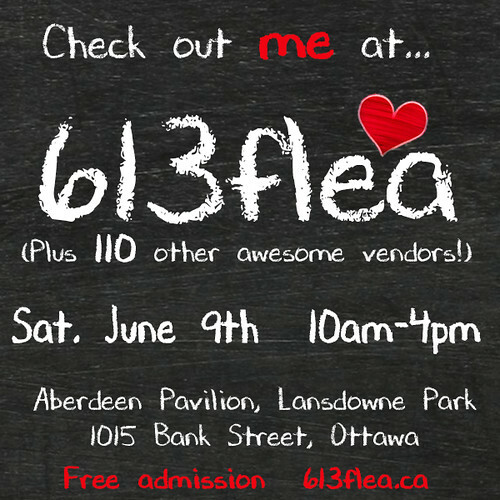 613flea is held, as it usually is, at the Aberdeen Pavilion in Lansdowne Park, right in downtown Ottawa. I have so much new-old stuff this time! 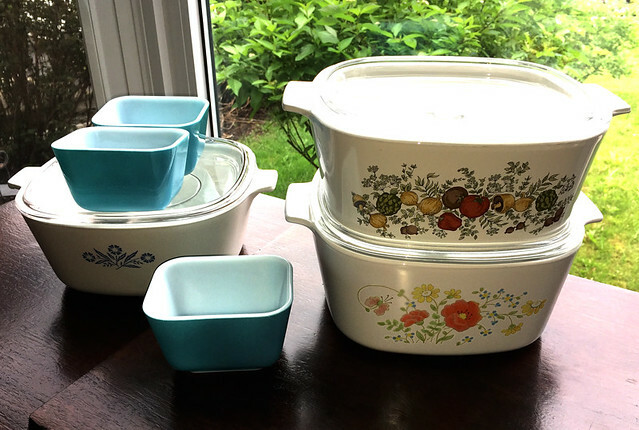 The last 613flea was such a success that I was able to invest in all kinds of interesting vintage kitchenware — particularly Pyrex and Tupperware this time, alongside some actual antiques. So pop on by for a gander! It’s a lot of fun, with so much cool stuff to browse. Hope to see you there!